TBH Creative is excited for the launch of a newly redesigned web site for New Song Mission. Located in Brown County, Indiana, New Song Mission works to rebuild the lives of children so that they will become joyful followers of Christ Jesus who are full of wisdom, character, and love. TBH Creative was hired to redesign the site for more appeal and to emphasize important information, assist with site architecture, and implement a Content Management System. 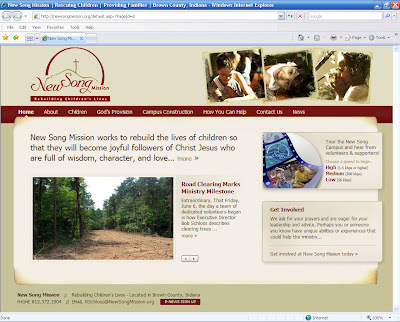 The revised web site launched today and you can visit the new web site at http://www.newsongmission.org/. 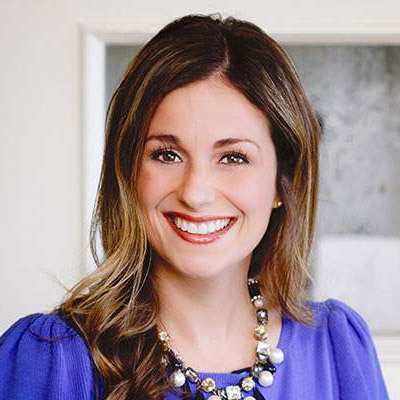 About the Charitable Organization In response to Christ’s calling, New Song Mission offers loving, lifelong homes and a private education for young children whose prospects are severely threatened by dysfunctional family situations. The New Song approach represents a proven alternative to Indiana’s financially hamstrung child care system, and fantastic news for children who deserve a second chance at childhood. What You May Not Have Known Last year, 23,000 ordinary children in Indiana were abused and neglected by their parents. That’s 442 kids each week or 63 every day who suffer at the hands of a violent batterer or who have been exploited or neglected by parents who disregard their kids’ basic human needs. In 2003, more than 10,000 children were removed from their homes by the state and placed temporarily in foster homes and facilities; most, from poorer families. 200 legal orphans whose parents’ rights have been terminated remain unadopted in state care. TBH Creative can help your organization build an effective web site. Many organizations need to update pages often, and we offer a custom-developed Content Management System to serve this need. If your organization needs web design assistance, call TBH Creative today to start increasing your online effectiveness.